The Collie Mix is not a purebred dog. The best way to determine the temperament of a mixed breed is to look up all breeds in the cross and understand that you can get any combination of the characteristics found in either breed. 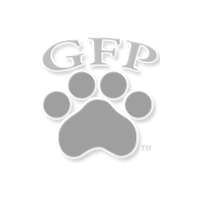 Make sure you understand and research all dog breeds you are looking to own before purchasing your Collie Mix puppy from one of our reputable breeders. Looking for your new pet can be very difficult and each puppy breed is different. 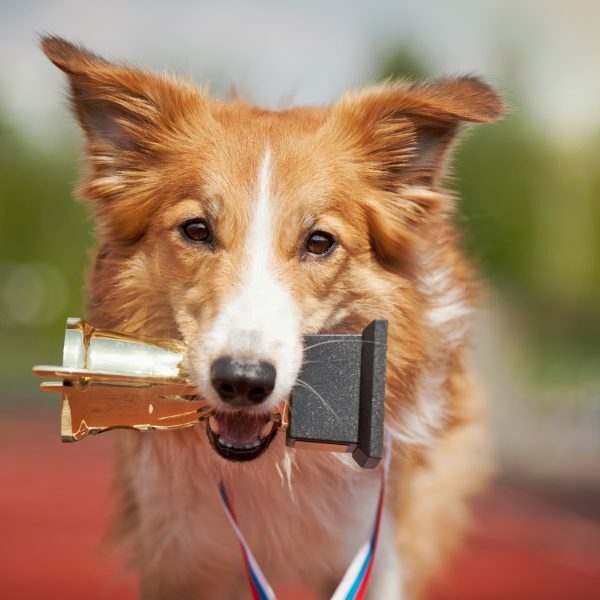 You can do your research on the Collie Mix breed by reading our dog breed profile on the Collie. 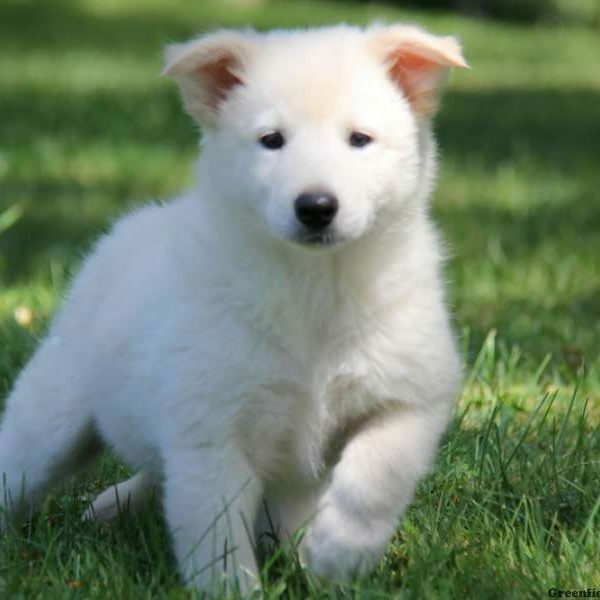 To find your perfect puppy, navigate our Collie Mix puppies page below! This mixed breed is a cross between a Collie and another breed of canine. Depending on the other dog the Collie is mixed with, the result can influence temperament, adaptability, and a number of other characteristics. It is important to gain knowledge about both breeds to determine what to expect.